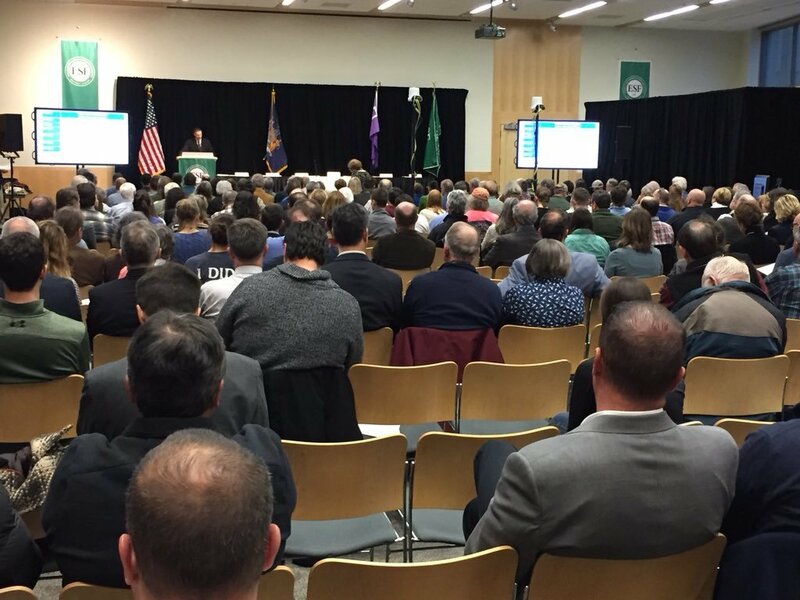 The third regional Harmful Algal Bloom (HAB) Summit will be held on March 20 in Ticonderoga. The summit includes an evening session open to the public from 6:00 – 8:00 at the Best Western Ticonderoga, 260 Burgoyne Road, Ticonderoga, NY 12883. Background information about HABs will be provided, including talks by experts, a panel discussion and an opportunity for local residents to share recommendations and ideas. As part of his 2018 State of the State announcements, the Governor directed the state’s Water Quality Rapid Response Team, co-chaired by Department of Environmental Conservation Commissioner Basil Seggos and Department of Health Commissioner Howard Zucker in partnership with the New York State Department of Agriculture and Markets, to convene four regional Harmful Algal Blooms summits. The summits will bring together national and state experts, including scientists from Kansas, Ohio, Tennessee and Vermont, as well as SUNY College of Environmental Science and Forestry, Cornell University, the New York State Soil and Water Conservation Committee, and local stakeholders. Each of the four summits will include an evening session that is open to the public where background information about harmful algal blooms will be provided. The sessions will include talks by experts, a panel discussion and an opportunity for local residents to share recommendations and ideas. Tuesday, February 27 from 6 p.m. – 8 p.m.
At these summits, nation-leading experts will work with local steering committees to begin development of tailored action plans to address the causes of algal blooms in the twelve priority waterbodies across the state. The action plans developed for each waterbody will be used to guide the development and implementation of priority projects, including new monitoring and treatment technologies. The action plans will be complete by the end of May and the lessons learned through these action plans will be applied to other impacted waterbodies.